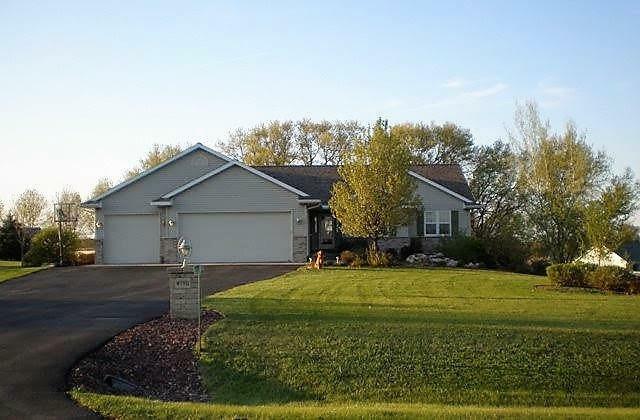 W7932 Jonathan Dr, Pacific, WI 53954 (#1846064) :: Nicole Charles & Associates, Inc.
Beautiful 2,876 sq. 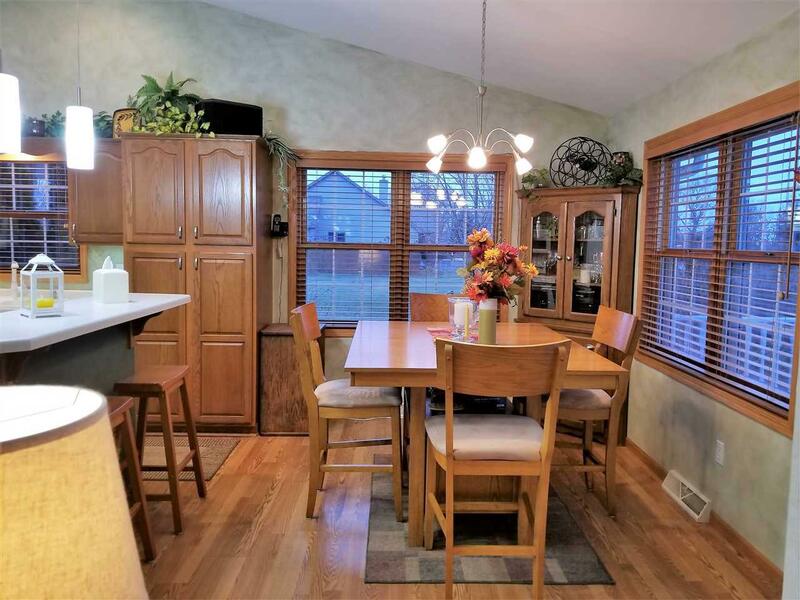 ft. Ranch on 1.03 acres in low tax Pacific Township. 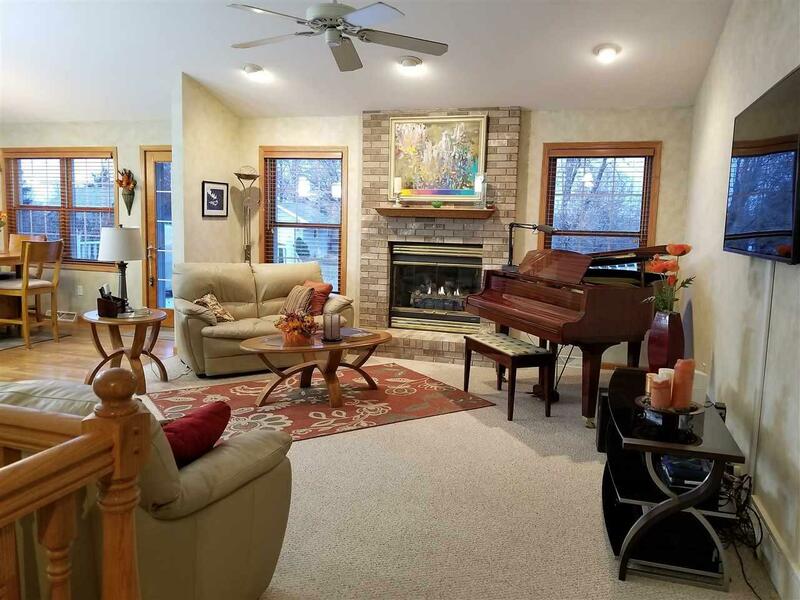 Welcoming foyer leads into the spacious vaulted Living rm w/gas fp. 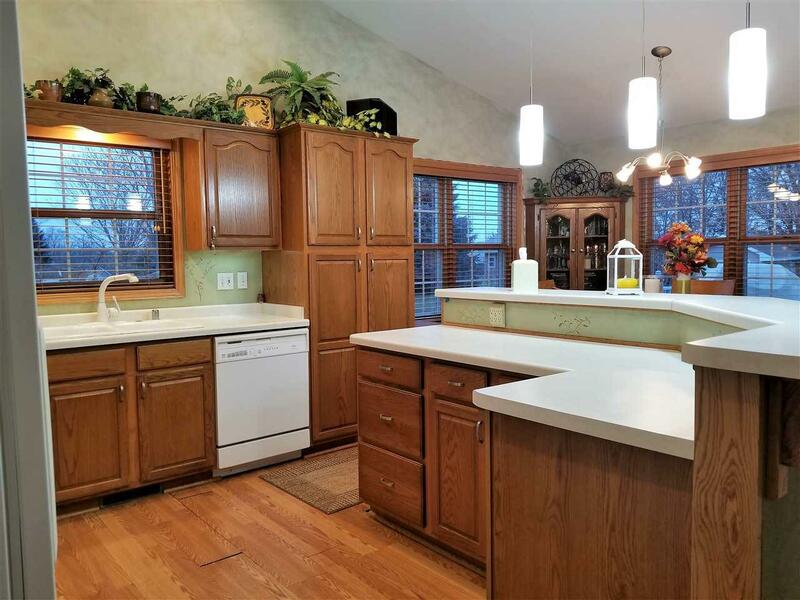 Kitchen includes appliances & has work island w/breakfast bar. Large master suite has access out to deck. 3.5 Baths. 1st floor laundry. Solid oak doors. Walkout LL features family rm w/2nd gas fp, 4th bdrm, full bath, den/office & storage. Patio. Attached 3 car garage w/basement access. Large deck for entertaining. Covered front porch. Nicely landscaped yard. Garden shed. All this, plus Generac standby generator, central vac & 1 yr UHP Elite home warranty for peace of mind.